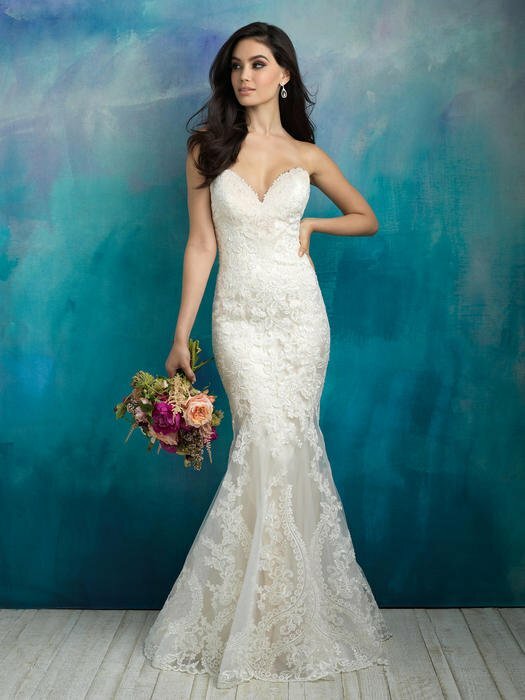 Allure Bridals dresses are sure to make you feel special and shine on your wedding day! 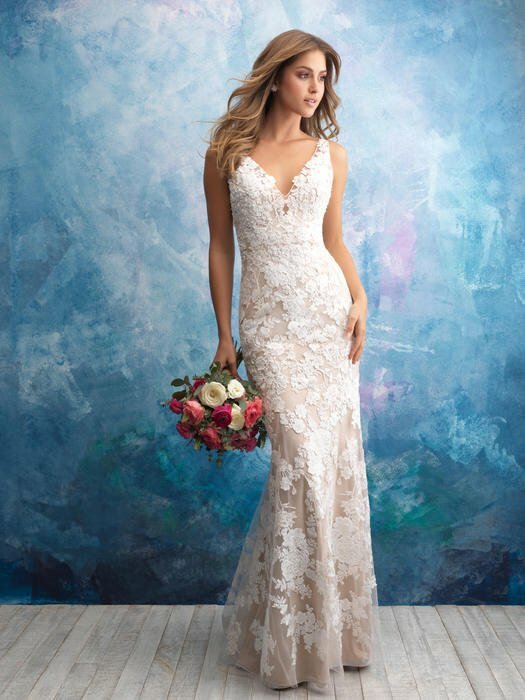 Allure Bridals collection, focuses on the details of every dress to make sure it is perfect. 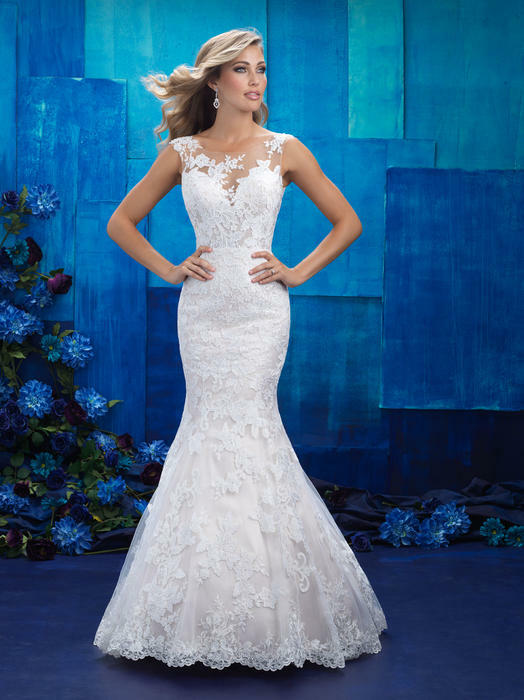 These dresses have amazing beading, floral appliques, and gorgeous dramatic backs. 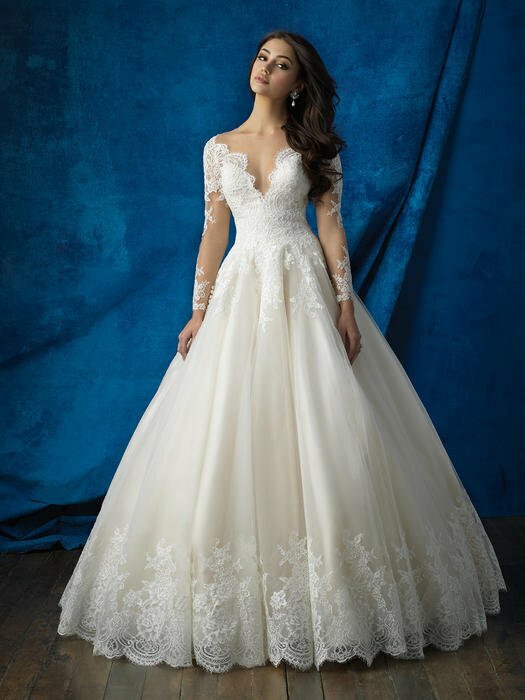 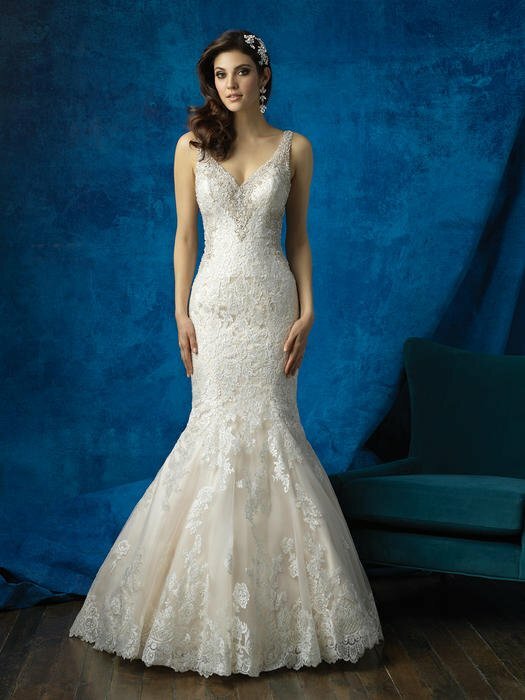 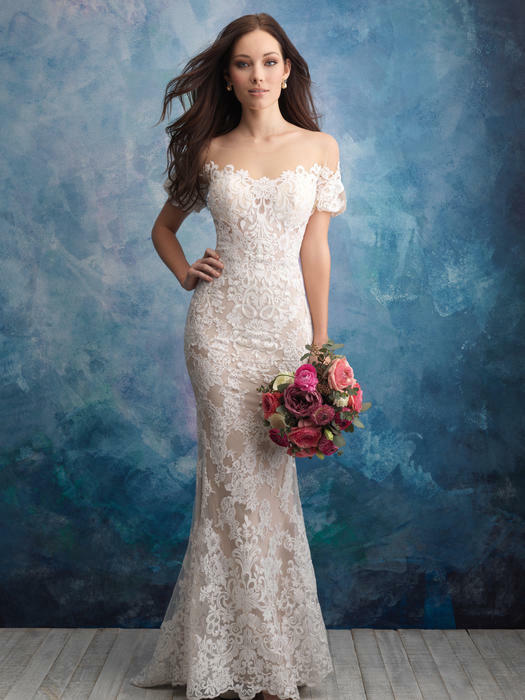 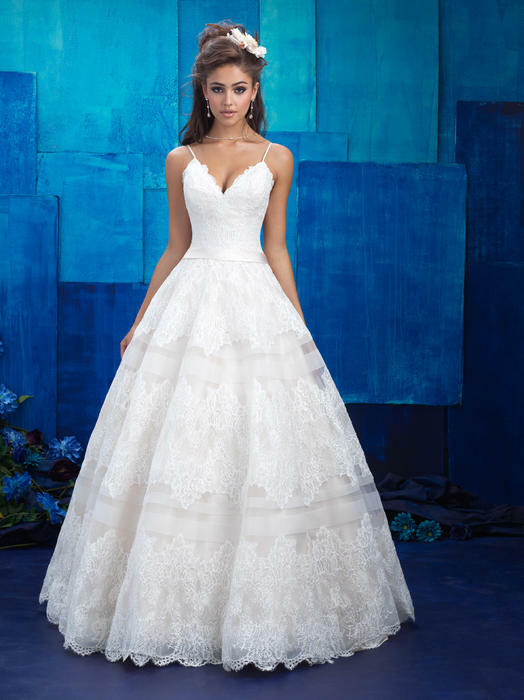 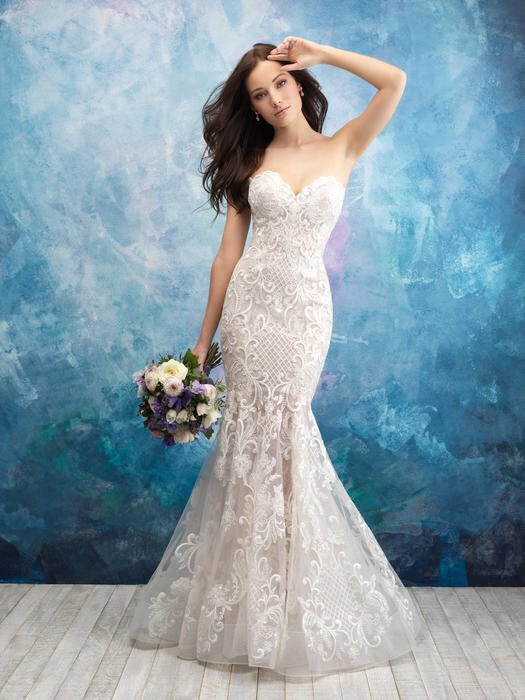 If you want to look extremely elegant and stunning, choose the Allure Bridals collection. 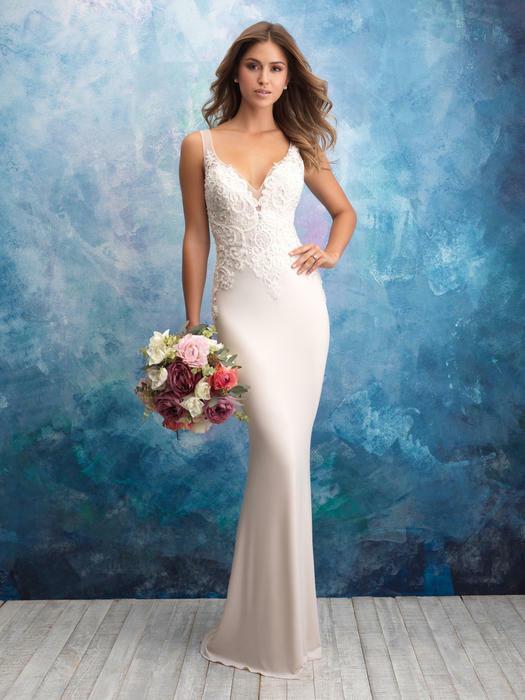 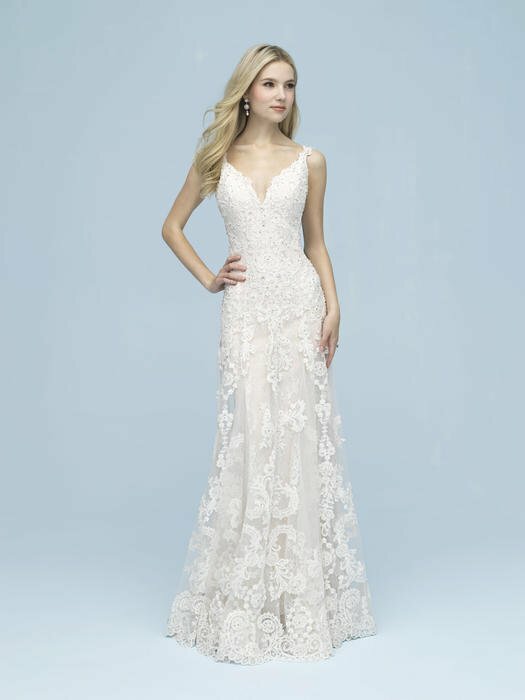 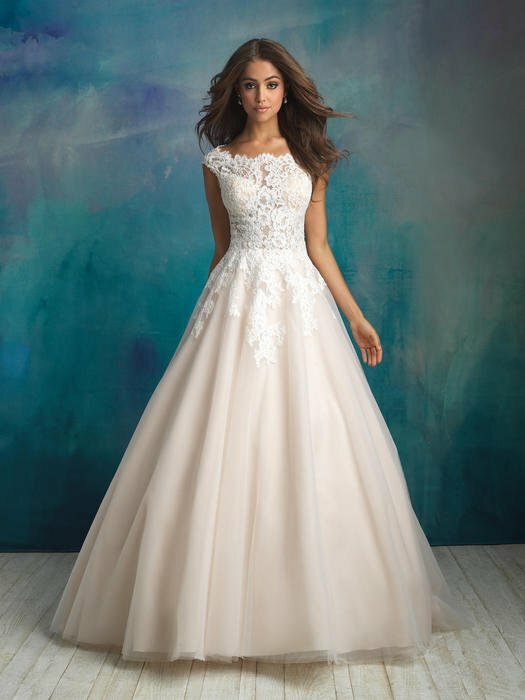 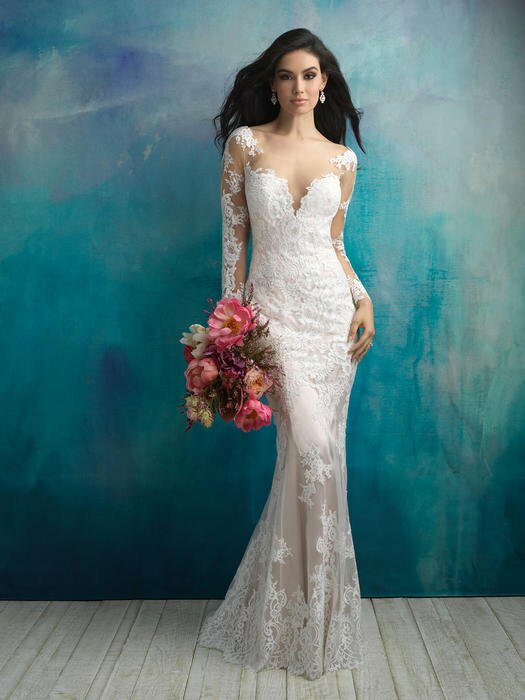 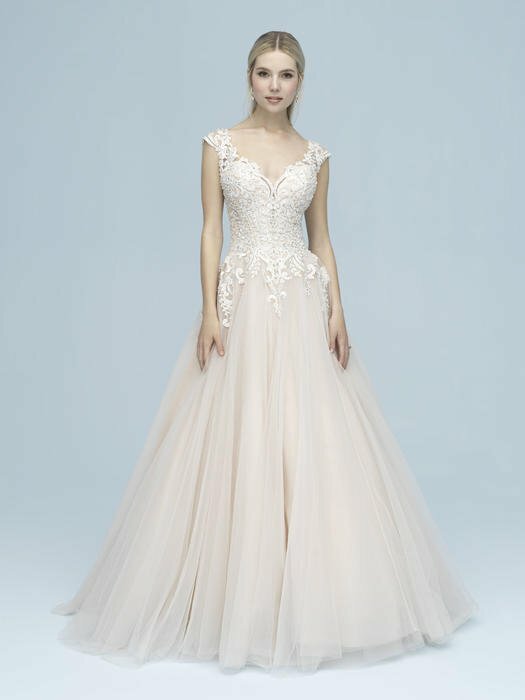 Blossom's Bridal & Formal, in Dublin, carries a large selection of Allure Bridals dresses in store and online for you to choose from. 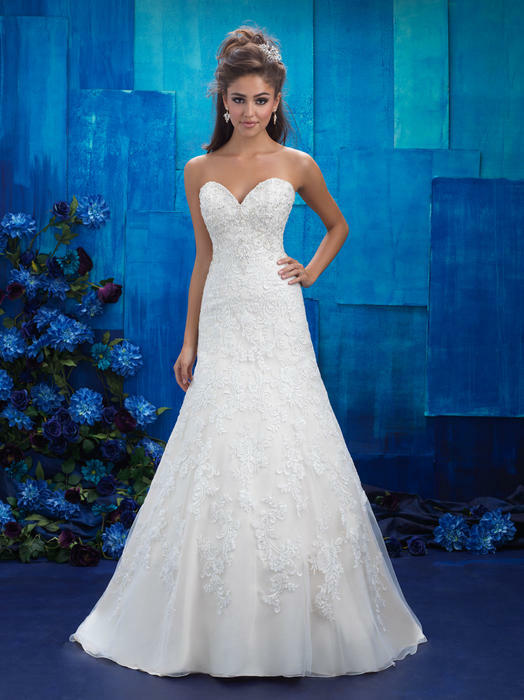 We also offer two other Allure collections: Allure Romance and Allure Couture.